1.10 years manufacturer and supplier of cnc machining parts. 3.Professional design,modifying drawing making and technical consult. 5.Flexible delivery time and payment method. 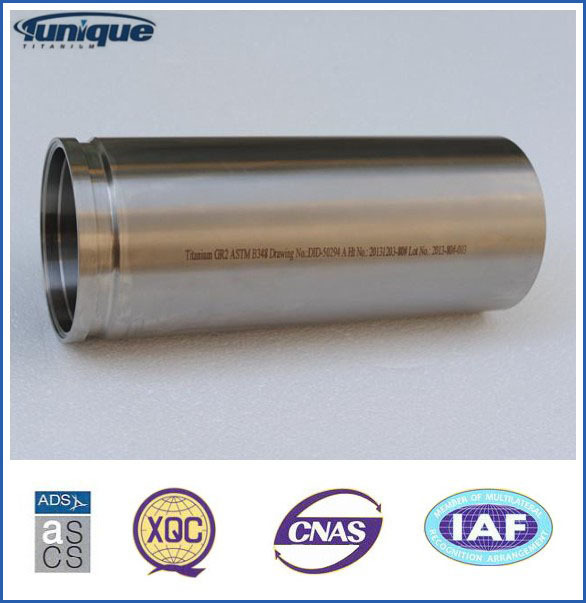 Looking for ideal Titanium Machined Parts with ASTM B348 Manufacturer & supplier ? We have a wide selection at great prices to help you get creative. 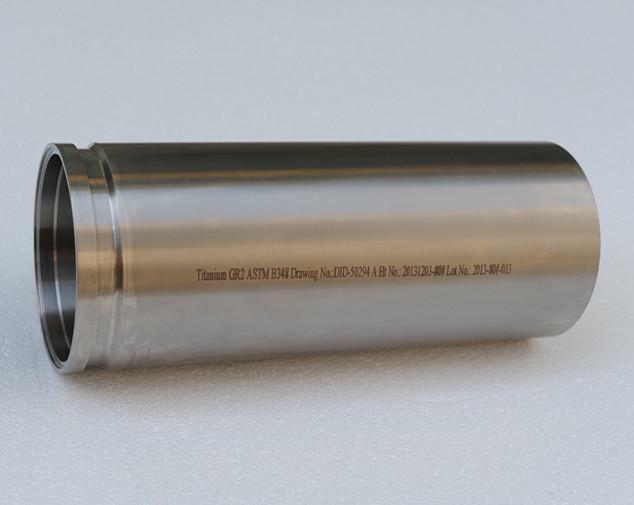 All the High Quality Titanium Machined Parts are quality guaranteed. 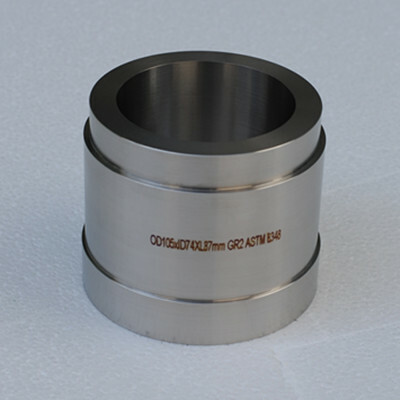 We are China Origin Factory of Gr2 Titanium Machined Parts for Sale. If you have any question, please feel free to contact us.